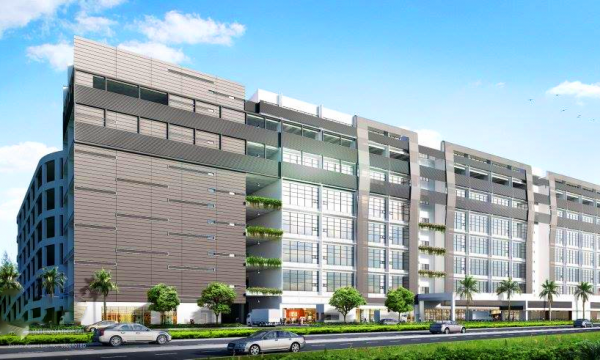 Mega@Woodlands is a 30-year B1/B2 Ramp Up/Flatted development along Woodlands Avenue 12 that features a Business Centre, Sky Lounge, and Sky Garden, complete with a wide array of lifestyle amenities, canteen, minimart and clinic. Wee Hur Development Pte Ltd is the lead developer of Mega@Woodlands. A total of 29 units were sold during its soft launch in September 2015. MEGA@Woodlands was officially launched in January 2016, and has since sold 129 out of 517 units. “For B1 properties (non ground floor units), current rent around Woodlands is around $0.90psf - $1.50psf, with average gross yields of about 6% based on $225psf. 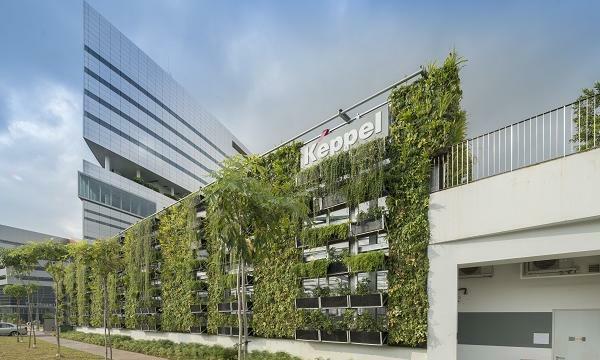 For B2 properties (non ground floor units), current rent around Woodlands is around $1.20psf - $1.80psf, with average gross yields of about 6% based on $280psf,” reveals Sarah Ng, Director of Business Space Division in SLP International Property Consultants Pte Ltd. In October 2016, MEGA@Woodlands launched a mobile showroom that visits industrial estates around Singapore to catch the attention of business owners. Investors or business owners who are interested in the project can speak to industrial property experts on the spot, or schedule an appointment at their convenience. “Rather than waiting for them to visit the showflat, it was a more proactive approach of bringing the showflat to them. We managed to reach clients who didn’t know about this development at all,” adds Ng. The development is Greenmark Gold certified and has Semi-D Concept Units, Landscape Units as well as Dual Entrance Units. Its high 5.95m floor-to-floor height and wide driveway that allows for 20/40-footer container access is favoured by many buyers. Mega@Woodlands is ideally located near Admiralty MRT as well as the upcoming Thomson Line MRT, major expressways and the upcoming Woodlands Community Hospital.